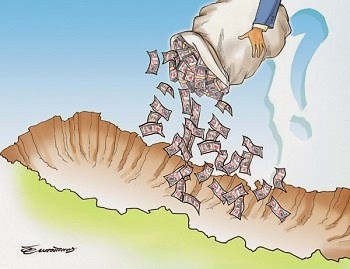 Every month a billion rupee remittance bhitrincha country. The government is proud of metabolic remityansale the economy, but it is where the money is spent appraised and what is going on to find that not only have not done nothing to keep. Land utpadanamulaka students of remittance sector can logically if the country is changing every day was the decline in the number of youth employment was nimti Surrogacy Abroad. Bilasitamai remittances from abroad can be done to unify. Humdaichana of villages empty. All people are being focused on the city. Travel to dream about possible breaches of the city of Houston is home to buy a small estate. After rittimdai the village farm, in turn, being barren. International hillsides any food other than Adolf Hitler remarks, the country is not self-sufficient, even after a large part of the food item to import remittance issues.